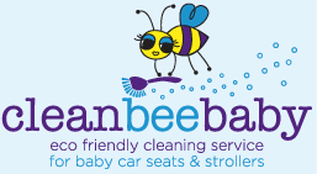 Get Your Car Seat or Stroller Cleaned With CleanBeeBaby At Mia & The Dragonfly Today from 10-3! 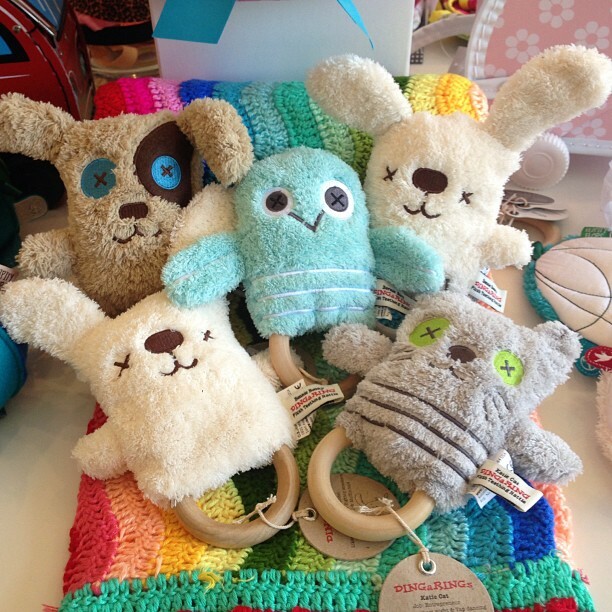 and if you don’t, let me share with you this beautiful (and only) little Mother & Baby Boutique in our Beautiful Burbank. 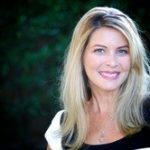 This Burbank Mom “wanted to find something that would allow me as much time with my daughter as possible and opening a store front seemed to be the most sensible approach.” Once she realized Burbank did not have a boutique for moms and their infants, Mia and the Dragonfly was born! 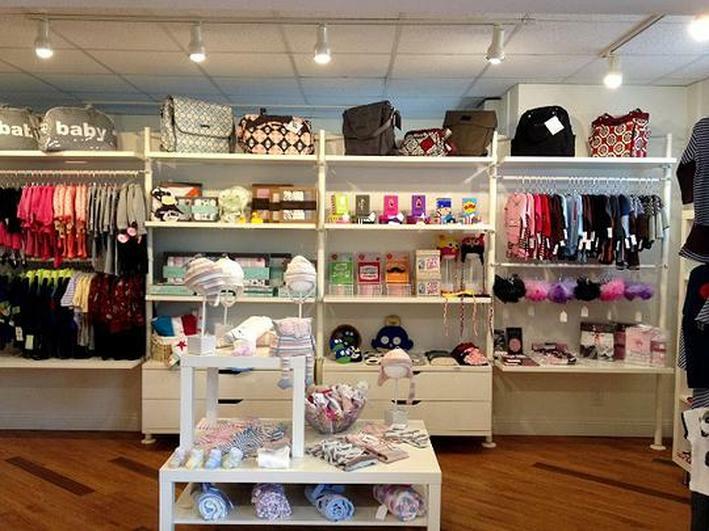 The boutique carries baby clothing and baby essentials for newborn to 24 months, including all of the unique items you can’t get in stores. 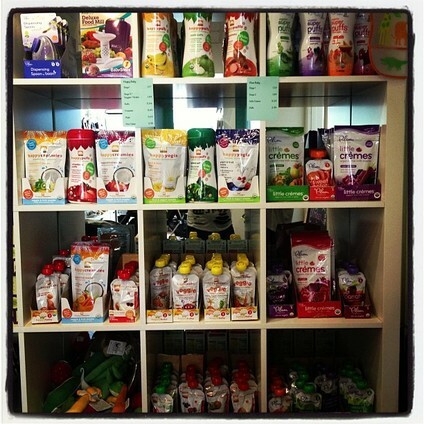 They also offer local resources and events for mothers including baby wearing, mommy and me yoga, lactation, and more! 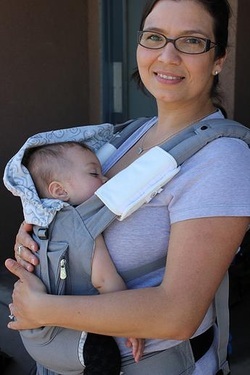 Today at Mia & The Dragonfly from 10am-3pm, you can get your car seat and/or stroller professionally cleaned! Call the store for their current hours of operation at 818.846.1500. Follow them on Facebook, Twitter and Instagram Too! 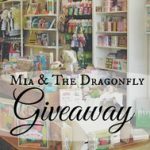 Mia & The Dragonfly Will Hold Their Grand Opening Tonight! 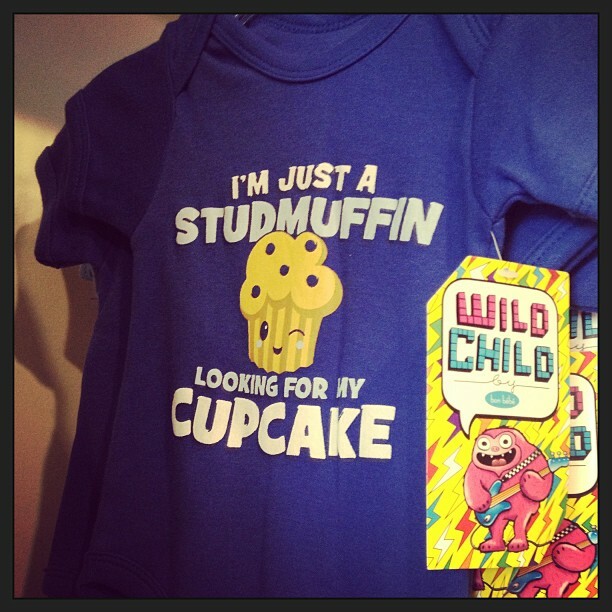 Enter To Win A $50 Gift Card With Burbank Mom! 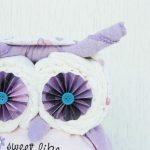 Local Mom Creates ‘Cheeky Kakes’, Diaper Cakes Like You Wouldn’t Believe!